Many people ask me why I choose to work in Singapore’s cleaning industry despite graduating from a prestigious university. The cynical ones think it’s a publicity stunt, while others worry that I am underutilising my skills (a cleaner once said that what I was doing was “ 大才小用“, or wasting my talent). The truth is, I see an opportunity in the commercial cleaning sector. In Singapore alone, the industry is around $300M plus it’s an industry that has been complacent, which makes it prime for disruption. And the commercial services sector with cleaning is just the beginning. Facilities management is another $555M market. That is why I started Nimbus, an office management platform that provides cleaning and all the critical functions an office needs like handyman work, painting and office supplies. This time around, we intend to employ and take responsibility for our staff. 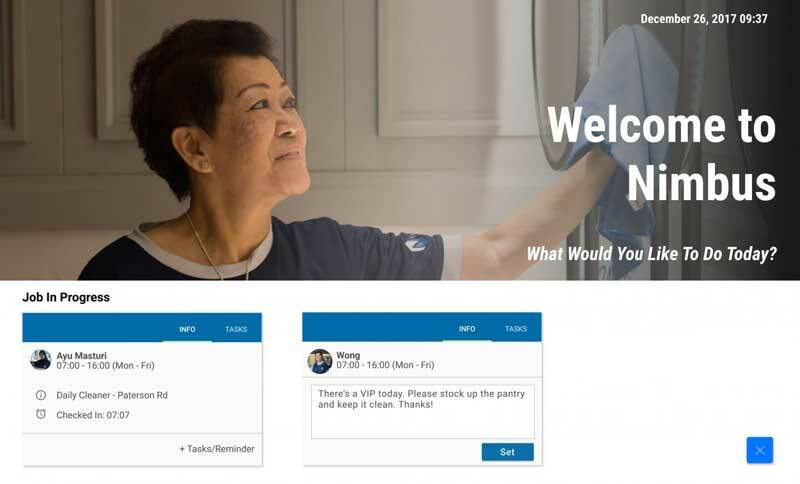 We want to make office and facilities management easy by marrying technology with exceptional service and giving a new take on how to think about careers in the cleaning industry. Our Office Management Dashboard allows offices to manage our staff in multiple locations from their desktop or their app. Poor service quality due to a vicious cycle where companies compete on price and continuously compromise on cleaners’ salaries to secure short-term contracts, creating a ‘race to the bottom’. The reality is that cleaners in Singapore face an unfair social stigma. Survey data shows that cleaning is in fact amongst the lowest-paid and most unwanted jobs in the country. Low pay aside, cleaning is often seen as a humiliating task— Parents commonly admonish their children to study hard, lest they “grow up and become road-sweepers”. Cleaning, road sweeping, trash collection and other similar roles have often been lumped together and described as the “3 Ds” type of jobs—“Dirty, Difficult and Demanding”. 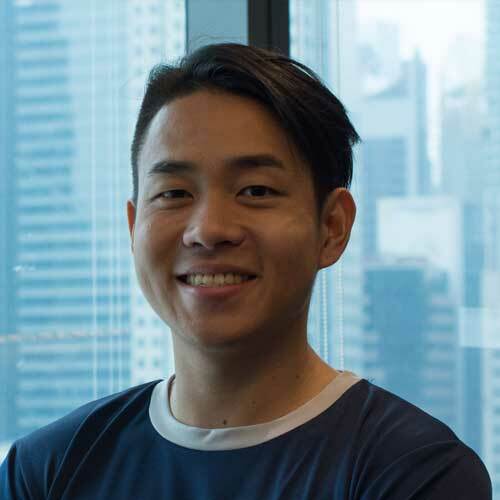 The social stigma and negative cultural perception of the trade ultimately push local talent away from the industry, exacerbating the labour shortage situation we currently face in Singapore related to the commercial cleaning sector. The lack of emphasis on employment conditions, productivity standards and limited technology have all resulted in a reduced image of the industry. Local and MNC cleaning companies in Singapore have mostly been undifferentiated, competing only on price to win contracts. These huge corporations tend to see labour as part of their balance sheet, a cost to be minimised, which encourages management to suppress wages to minimum levels. Until recently, cleaners receiving a monthly pay of merely $500 to $800 was not unheard of—a salary that is impossible to live on in one of the world’s most expensive cities in the world. The Singapore government has sought to improve the image of cleaning and address high turnover rates in the cleaning industry, by implementing the Progressive Wage Model, first advocated for by the National Trades Union Congress (NTUC) in June 2012 and subsequently adopted by the Manpower Ministry. This model covers workers in the cleaning, security and other traditionally low-paying industries. It requires employers to pay a minimum wage deemed acceptable for the work that they do. Despite this, the minimum wage is still S$1,060 per month. Most recently, the government has also earmarked environmental services – of which cleaning is a subset – as one of the 23 essential sectors to undergo Industry Transformation.This initiative seeks to improve productivity in the cleaning sector by pushing for technology adoption and the upskilling of workers. But the limits of the government are apparent: it can only mandate a higher minimum wage or prescribe a particular direction but is unable to solve the problem of a lack of growth path within the industry or the actual adoption of technology to alleviate the workforce problem. I believe business still holds the potential to create the most significant impact. At Nimbus, we are building a first-of-its-kind office management platform to change the way space is run and managed. Our service aims to automate office management, building platform technology to make it easier for office managers and admins to retrieve all their service invoices, the schedule works like cleaning, procure temporary labour, and get office supplies directly from our portal. 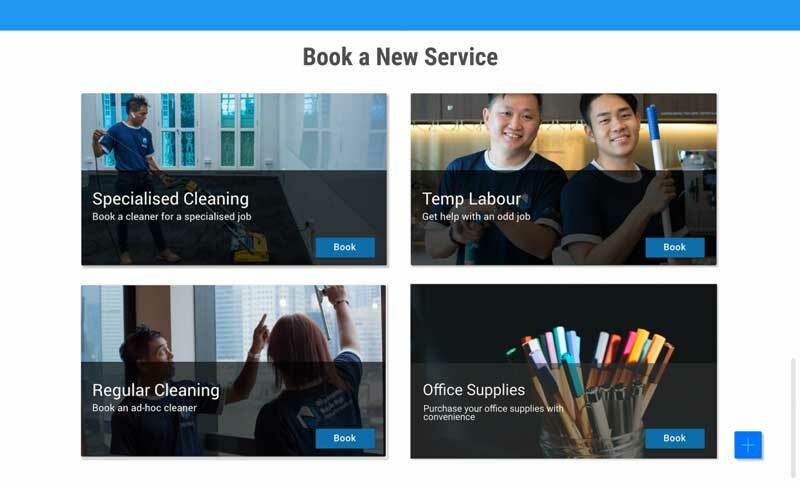 Unlike traditional tech platform, which leverage on contractors to fulfil their jobs, for our core service, we hire our cleaners, employing them as either full or part-time employee and training them well. Our services marketplace allows office managers to get anything done from temporary labour for event shifting to office supplies and cleaning. Nimbus builds upon existing traditions of the cleaning industry while disrupting it. Our check-in check-out technology keeps our operations lean, enabling us to transfer supervisory cost-savings to our workers on the ground. Furthermore, at Nimbus, we don’t view our workers as “just cleaners”. Instead, we see our people as assets to be invested in, where each of our workers are seen as customer service representatives on the ground, carrying the values that our brand represents. Therefore, we take pride in paying 30% above the Progressive Wage Model guideline, investing in proper equipment and tools for our cleaners, and creating a career path for high performers to rise from cleaners to team leader and supervisors. Additionally, we also pay our workers health care benefits and generous performance-based bonuses so that we continue to be an attractive place to work. As a company, we believe it is possible to create social impact while building a hugely profitable business. Ultimately, our success lies in changing mindsets and salary outcomes for all blue-collared workers. The work to transforming the services sector has just begun.